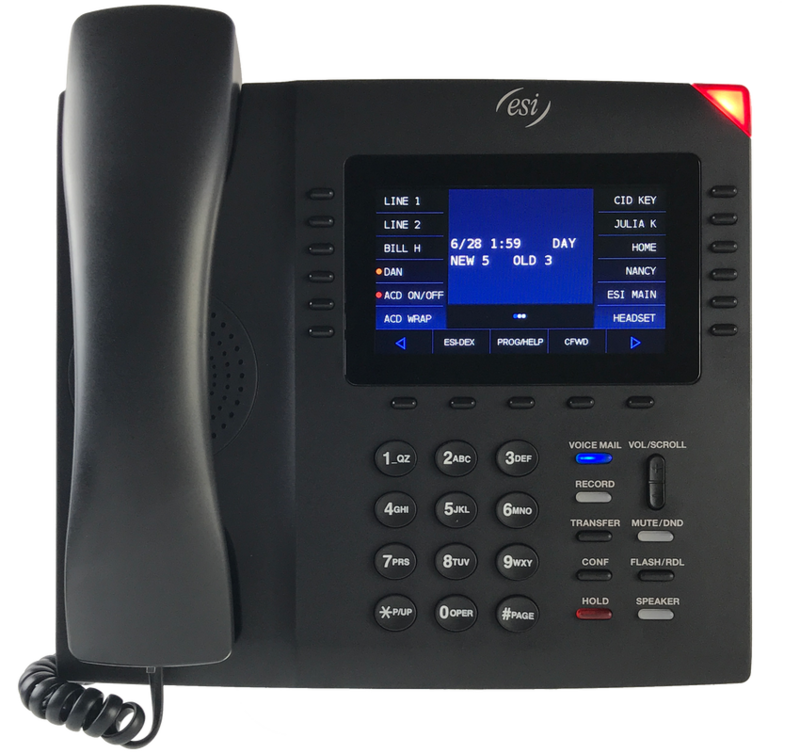 VoIP Business Phones Spokane Wa. Spokane Technology Group provides the best VoIP (Voice over Internet Protocol) Communications Systems for any size business. With new & cutting edge technology we offer the most advanced, feature rich, yet user-friendly technology in the market with multiple options & the best warranties on the market. Call us for a FREE on-site assessment, or phone consultation so we can deliver you the best possible quote. VoIP can save you $$ and help with mobility! ​Spokane voice and data cabling & Spokane network cabling installation companies offer structured cabling for solutions for voice / data cabling & network wiring services in Spokane and surrounding areas, including network wiring & voice/data cable installation services for Addy, Airway Heights, Athol, Bayview, Belmont, Blanchard, Careywood, Cataldo, Chattaroy, Cheney, Chewelah, Clayton, Cocolalla, Coeur d'Alene, Colbert, Davenport, Deer Park, Desmet, Dover, Edwall, Elk, Fairchild Air Force Base, Fairfield, Farmington, Ford, Four Lakes, Freeman, Fruitland, Garfield, Gifford, Greenacres, Harrington, Harrison, Hayden, Hunters, Kootenai, Laclede, Lamona, Lamont, Latah, Liberty Lake, Lincoln, Loon Lake, Malden, Marshall, Mead, Medical Lake, Medimont, Mica, Mohler, Newman Lake, Newport, Nine Mile Falls, Oakesdale, Oldtown, Otis Orchards, Plummer, Ponderay, Post Falls, Potlatch, Priest River, Rathdrum, Reardan, Ritzville, Rockford, Rosalia, Sagle, Saint John, Saint Maries, Sandpoint, Santa, Spangle, Spirit Lake, Spokane, Sprague, Springdale, Steptoe, Tekoa, Tensed, Thornton, Tumtum, Usk, Valley, Valleyford, Veradale, Waverly, Wellpinit, Worley, - and surrounding areas.